Custom software built to your requirements, save your business over 100% on time. Built EXACTLY the way you want! Instant deployment on our ready built softwares such as SMS systems, CRMs, CMS or invoicing. Global or Local Malta numbers! 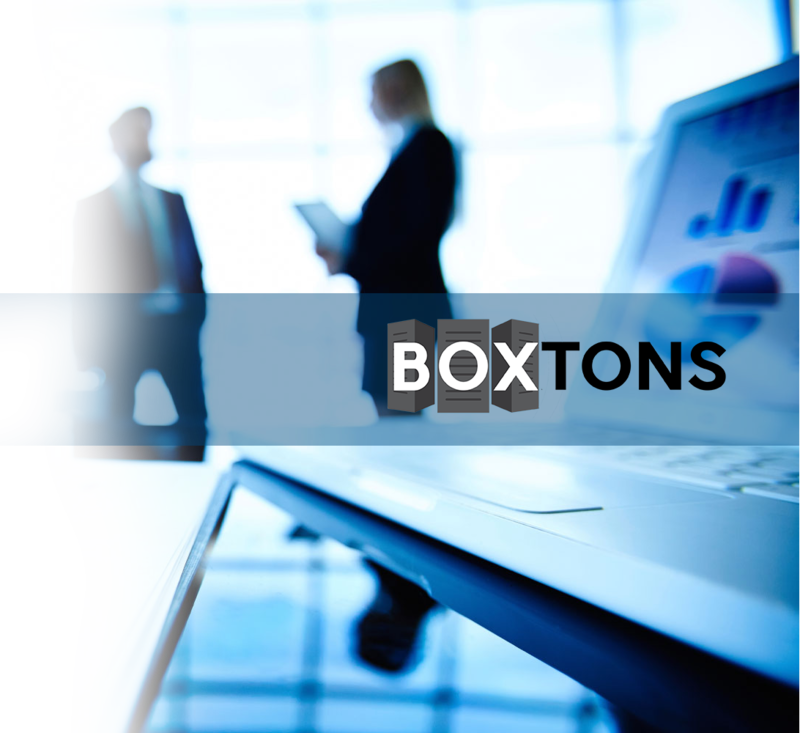 Let BOXTONS secure your current software or attempt penetration into your system. SSL Certificates free for 30 days! See a few demos to see the systems that have built in Malta, look around & test them. When it comes to software development be that for clients in Malta or around the world, we focus on 2 main ideals, number 1 is security. It is of upmost importance in this day and age to keep yours and your customers data safe and secured, data loss can cost alot of money and thats why we at BOXTONS Malta keep a main focus on the security of the software or application that we are developing. Number 2 is functionality, we use the BOXTONS framework as a base for most of our applications, this allows us to keep security and functionality fluid throughout all of our applications and softwares, we cater for all of your requirements and we see no limits with possibilities. Contact our team based in Malta today for more information. One of our main concerns with today is the fact that people are not caring as much as they should about their online security, if you take customer data on your website, even if this is just on a blog, you should have an SSL certificate and a basic level of security on your server and website to ensure that this customers data is safe. Always look for the green bar, dont even type your name into a site that doesnt have one. Did you want more information about Malta or global web security? Visit our BOXTONS SSL & Security site! We had BOXTONS do our custom real estate software and it rocks! Thank you! We switched to managed hosting, incredible value for money, highly recommended! When it comes to designing your next website BOXTONS knows how to move forward, we build websites to target a global market or just in Malta, with SEO, security and branding at the front of our minds at all times. The User Interface will adjust to any screen size. It will look great on mobile devices and desktops at the same time. No need to worry about the UI, just stay focused on the content. On average our customers save over 100% on time spent on daily tasks after switching to our software, we custom develop everything and you get your own dedicated account manager to make sure your project is done to perfection. Don't have the budget for a full custom development? Why not rent one of the templates that we have custom developed into our myAdmin backend instead? Low monthly fee and a fully fledged website are just 2 of the reasons to move to us. If your selling on the internet be that in Malta or around the globe, you need to get paid somehow. We work with industries leading payment gateways so that we can guarantee to integrate any payment gateway into your project. Need to send SMS from your business name? Wan't the best rates in Europe at the same time? Switch to BOXTONS SMS system and get up and running in mins. You can get a local Malta phone number, or pick from anywhere in Europe or even the World! Want some unlimited web hosting for your next project or website?